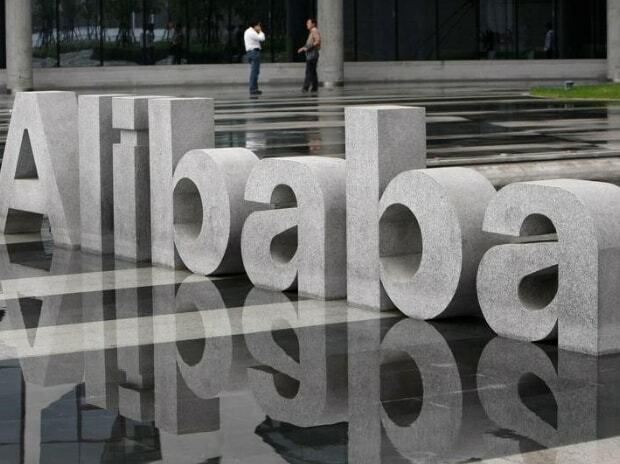 Alibaba Group Holding Ltd. is feeling the heat as China’s economy decelerates. China’s dominant e-commerce company will offer clues to the health of the nation’s middle-class, and how it’s navigating the slowdown, when it unveils earnings Jan. 30. While revenue is expected to have risen 44 per cent during the December quarter, that’s its slowest pace of expansion since early 2016 -- potentially a sign of spreading consumer malaise. The company founded by billionaire Jack Ma has been pivotal over the past decade in helping create a $1 trillion-plus Chinese online shopping arena, the world’s largest. But the scorching growth that made it an investor darling has moderated, as shoppers buy fewer washing machines or phones while merchants pull back on marketing. That showed up during Alibaba’s Singles’ Day extravaganza on Nov. 11, when sales growth of 27 per cent was down from 2017’s 39 per cent. Alibaba shed about $120 billion of market value through Friday since peaking in June as uncertainty from US-Chinese tensions spooked investors in front-line sectors such as technology. Yet it remains a driving force behind China’s effort to re-balance growth toward services, investing in data to bring retail into the 21st century while creating online platforms like entertainment to compete with Tencent Holdings Ltd.
SuperSymmetry, a Beijing-based consultancy that mines data from millions of online-shopping pages, predicts the value of goods sold on Alibaba’s platform grew by 25.6 per cent in the quarter, up from 20.5 per cent the previous three months. The firm, which counts well-known venture capital houses Hillhouse, GGV and Sequoia Capital among its customers, says an uptick in sales of staples and necessities probably spurred business. Despite growing at about twice the sector average, Alibaba trades at a 10 per cent discount to its peers at about 25 times blended two-year earnings. Its average analyst price target suggests room to climb 26 per cent over the next 12 months. The company, however, is still investing heavily in other fields. Profit is projected to have slid 8 per cent in the December quarter as it sustains spending in costly growth areas from cloud computing and food delivery to entertainment. Ele.me, the unit spearheading Alibaba’s expansion into food delivery, wants to command more than 50 per cent of the market in the short to medium term, the unit’s chief executive officer, Wang Lei, has said. It accounted for about 34 per cent of the industry in 2018, Bernstein analysts led by David Dai estimate. The company’s operating margin is projected to hit a seven-year trough during the year ending March. Alibaba itself is bracing for more nervous consumers in 2019. In November, it trimmed its sales outlook by as much as 6 per cent. And while SuperSymmetry’s data supports a relatively healthy quarter for Alibaba, it also projects a 10 per cent decline in revenue for fashion retailer Vipshop Holdings Ltd., underscoring the depth of the pullback in discretionary spending.